Ignorance is at the root of many of the problems we see in our world today. How did we get here? Is because so many of choose to remain insular? Have we created space for a lack of empathy and compassion because we’ve allowed ourselves to only be familiar with our own little world? Think about it. Here’s one way to fix that, Travel. In my experience, traveling has exposed me to different perspectives, cultures, and history. What’s even more exciting about traveling is it getsyou to step outside your comfort zone! Meet Judianne. Travel blogger, educator, and advocate for young women. Judianne is your modern day Shero, working hard to elevate not just herself, but her community. Judianne began traveling in her early years as an educator and has not stopped since. With a passion for travel and the different type of education you get from traveling, Judi Meets World was born. 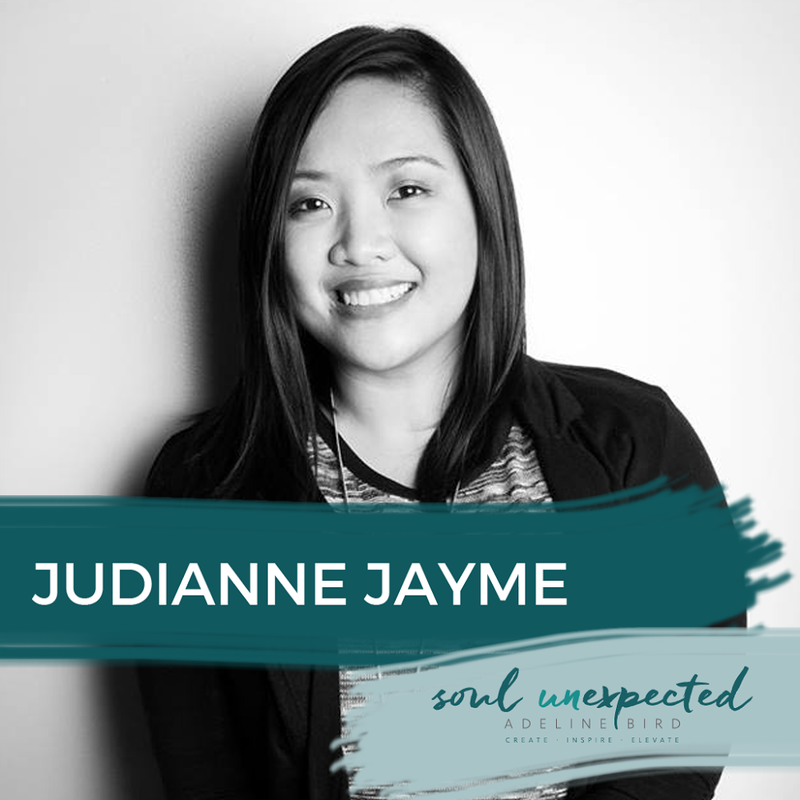 Join Judianne and I, as she shares her journey in traveling, her career as an educator, and her upcoming master classes titled “Dalagita” which means young girl in Tagalog. Dalagita is designed to empower all young girls from all communities through self-love and self-awareness. Pretty cool huh? In this episode, we will elevate you by…. -How traveling connects us to other cultures and people. -How you can rediscover yourself through travel. -Discover how travel builds cultural sensitivity. Thank you so much, Adeline, for your kind words. This description is equal parts humbling and encouraging! Thanks everyone, and I promise that posts of my Palawan adventures are coming soon!